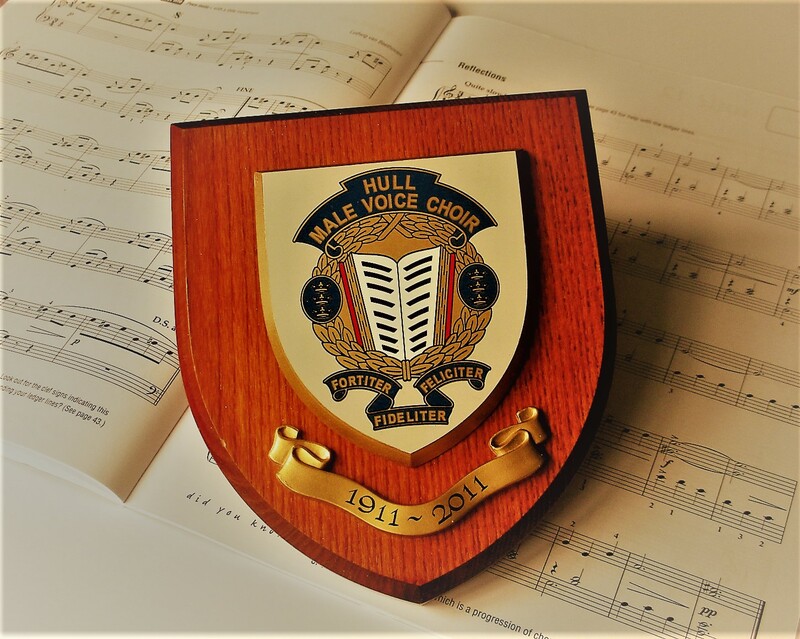 In 2011 Hull Male Voice Choir celebrated a 100 years of existence with a huge concert attended by an audience of over 800 people in the City Hall. We are a traditional male voice choir, with a modern approach and are keen to reach new audiences and perform in new venues. We also perform at weddings. The choir sings a wide range of music to suit all tastes. HMVC has given pleasure and entertainment to the citizens of Kingston upon Hull and East Yorkshire and in recent years has widened its horizons. In 2000 the choir performed in the town of Gennep, Holland to mark the 55th anniversary of its liberation by British troops in the Second World War. 2014 saw us appearing at the Baths Hall, Scunthorpe with several other male voice choirs and were thrilled to have Lesley Garrett singing on stage with us! What an experience that was! 2018 was a momentous year. 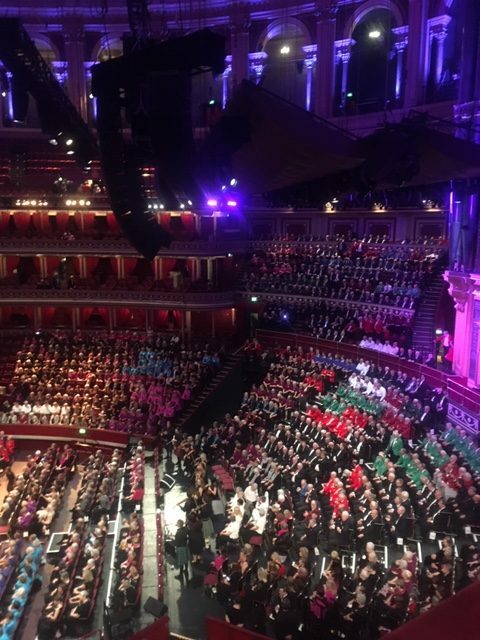 In addition to supporting local charities STAND and AGE UK we took part in the Festival of Brass and Voices at the Albert Hall. This concert, in aid of Cancer Research UK was a fabulous occasion with an audience of 3000 people. Many of our concerts will, as always, raise money for local and national charities. Having said all this. 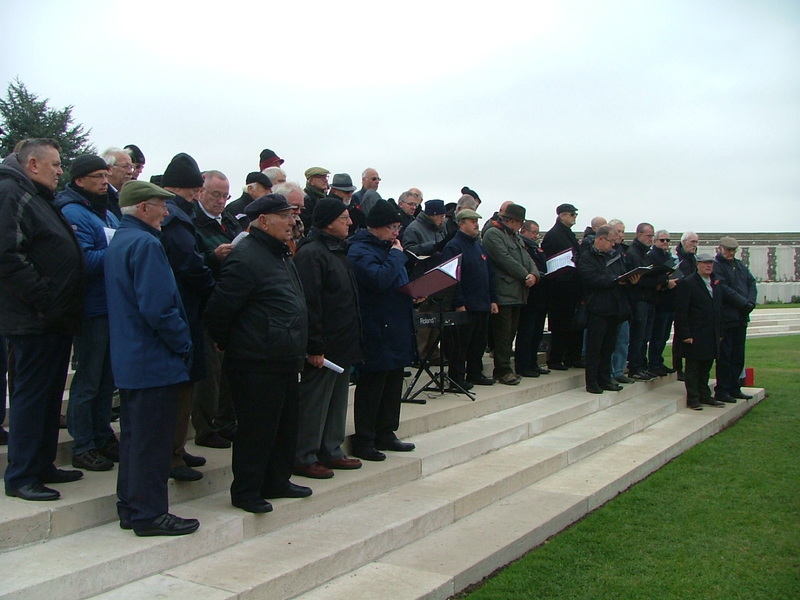 the outstanding occasion was the visit to the Menin Gate in Belgium to take part in the commemoration of the end of the First World War.We were joined by Beverley and Driffield Male Voice choirs in an event which touched everyone who participated. There is much to be excited about.